GIVE YOUR BRAIN A BREAK in the middle of the week in the middle of the day, Wednesdays – 11:45 am – 12:45 pm, beginning January 16. 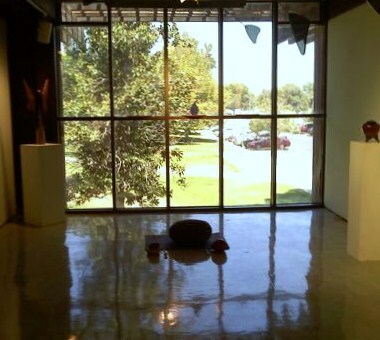 Fine Arts 201 (the student gallery, aka the “stilt” building), California State University, Bakersfield. 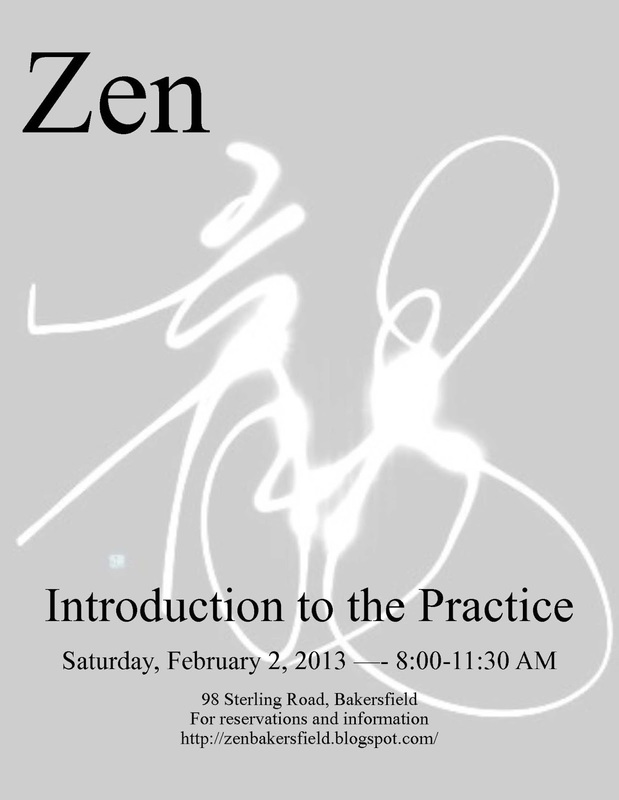 The Zen Fellowship of Bakersfield will offer an introduction to Zen on Saturday, 2 February 2013, 8:00-11:30 am. Learn how to practice sitting concentration (zazen) and walking concentration (kinhin), with emphasis on posture, breathing, and attitude of mind. All equipment is provided. Dress in loose, comfortable clothing. $20 donation (students $10) includes traditional monk’s breakfast during introduction and weekly participation through end of February. For more information and reservations, email the director. For directions to the dojo, see our visit page. 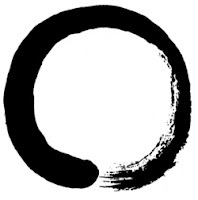 What does Zen Buddhism have to offer the Western mind, heart and lifestyle? Abbess Myoan Grace Schireson is a Dharma teacher in the Suzuki Roshi lineage empowered by Sojun Mel Weitsman, abbot of Berkeley Zen Center. She has also been empowered to teach koans by Keido Fukushima Roshi, the late abbot of Tofukuji Monastery in Kyoto, Japan. Grace is the author of Zen Women: Beyond Tea Ladies, Iron Maidens and Macho Masters. She is head teacher of the Central Valley Zen Foundation and has founded and leads three Zen groups and a Zen retreat center in California. 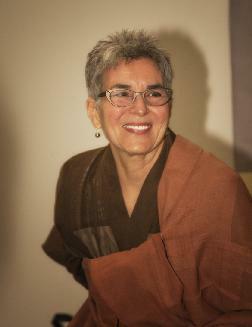 She is president of the Shogaku Zen Institute, a Zen training seminary to help Zen students serve their communities. Grace is also a clinical psychologist s[ecializing in women and families. She has been married for forty-four years and has two grown sons and four grandchildren.